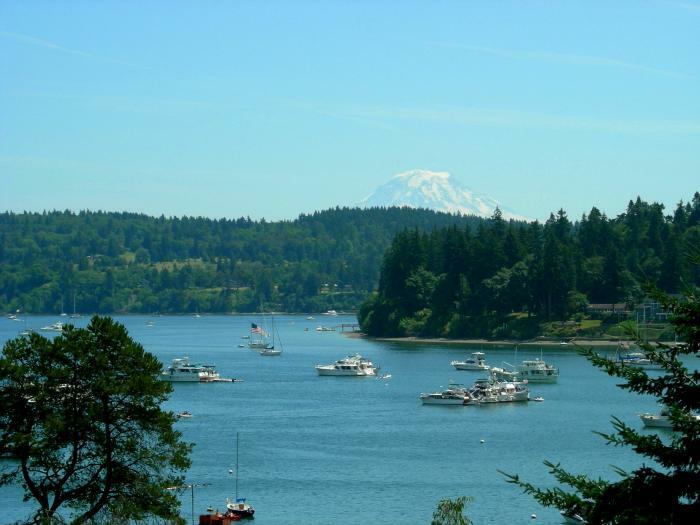 Spectacular view of Quartermaster Harbor and Mt Rainier, an escape to an island, a quality crafted home with botanical gardens, a haven from the city, but close via a 15 minute car ferry. Additional photos provided on request. No Smoking, sleeps four, 15 minute driving time to Chambers Bay, with a 15 minute ferry. Transportation to/from Chambers Bay can be offered at additional cost. 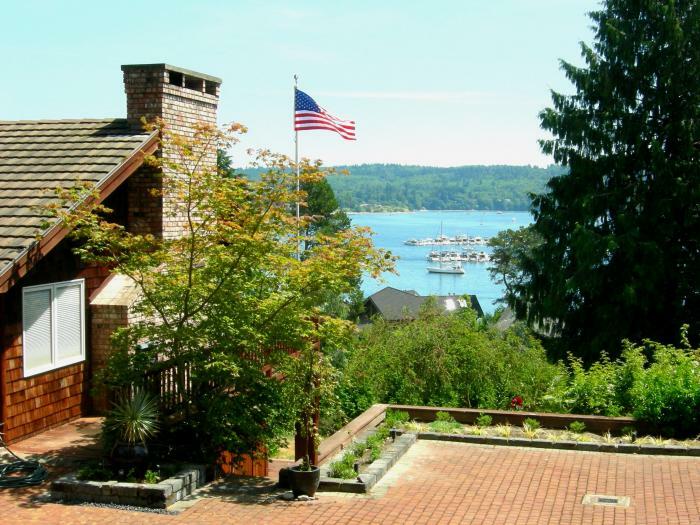 This rental is located in Vashon, Washington 98070 and has 0 upcoming nearby events.